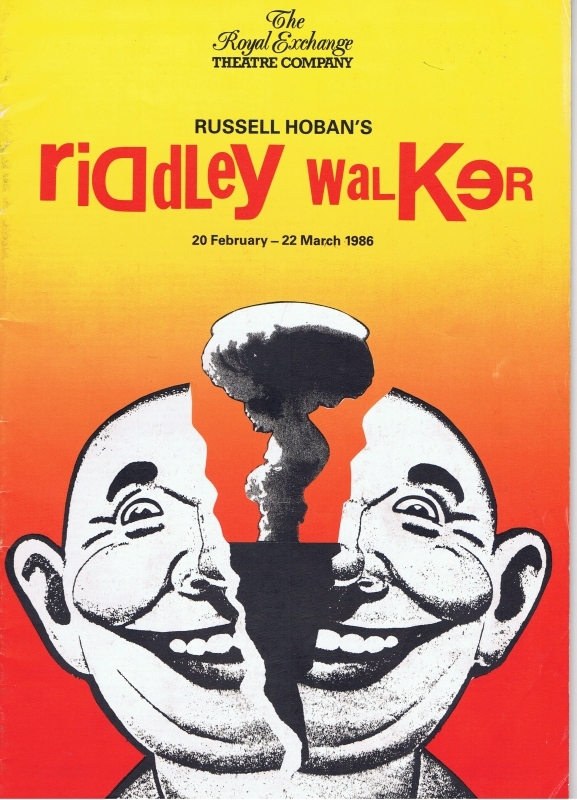 From Wikipedia: "A theatrical adaptation of Riddley Walker (by Hoban himself) premiered at the Royal Exchange Theatre, Manchester, in February–March 1986, directed by Braham Murray. 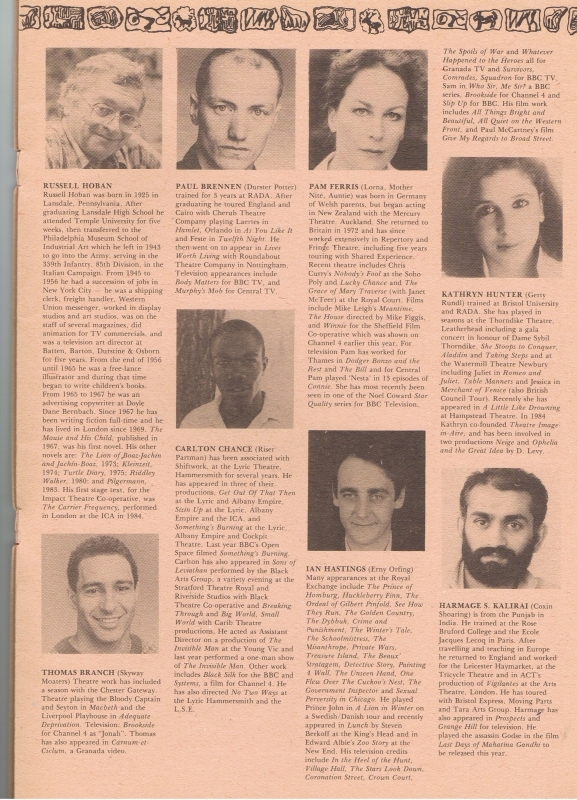 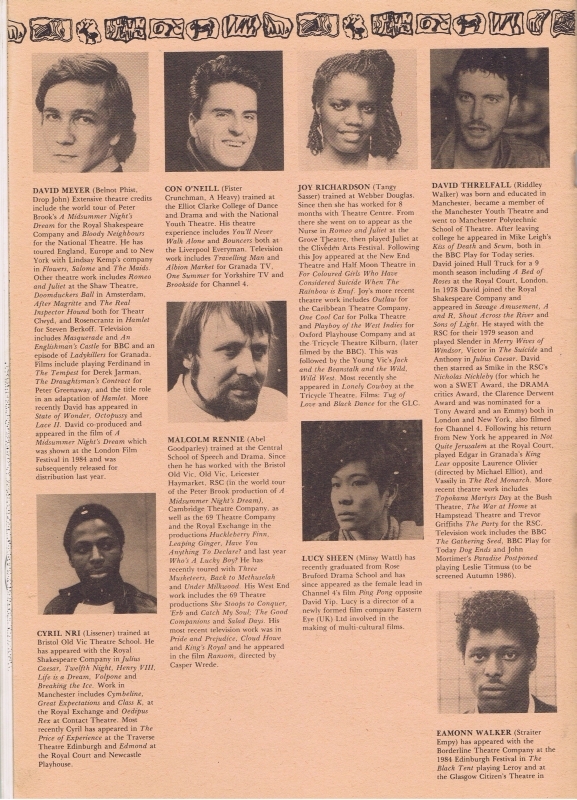 Its US premiere was at the Chocolate Bayou Theatre, in April 1987, directed by Greg Roach". 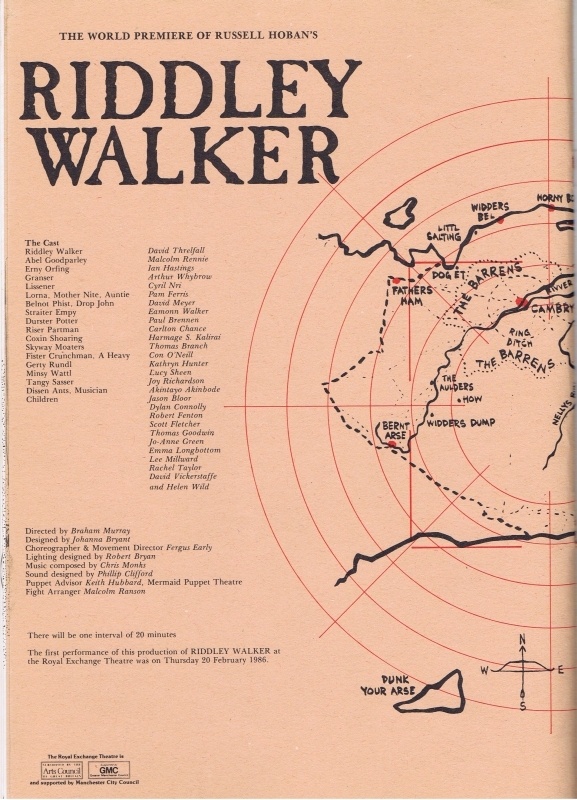 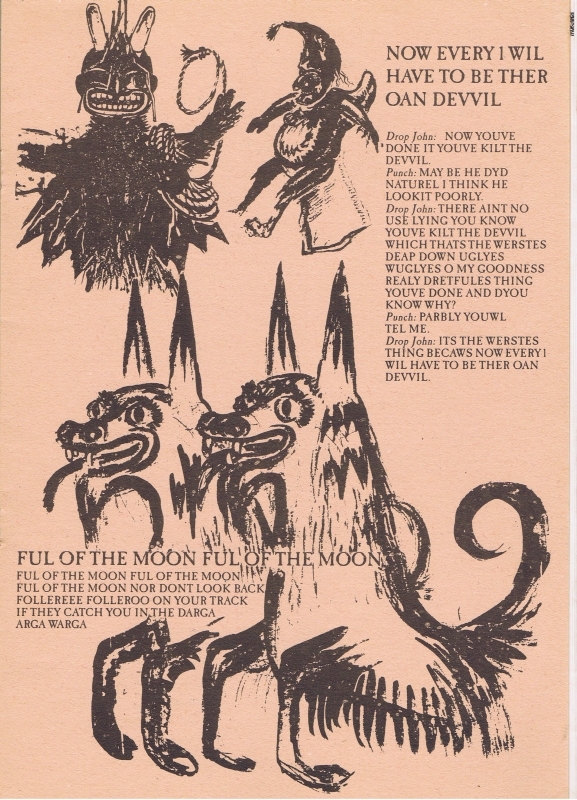 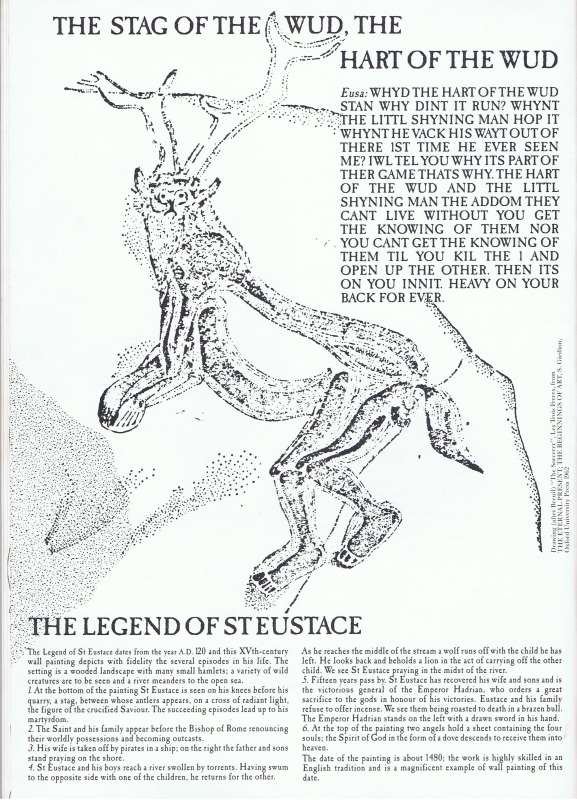 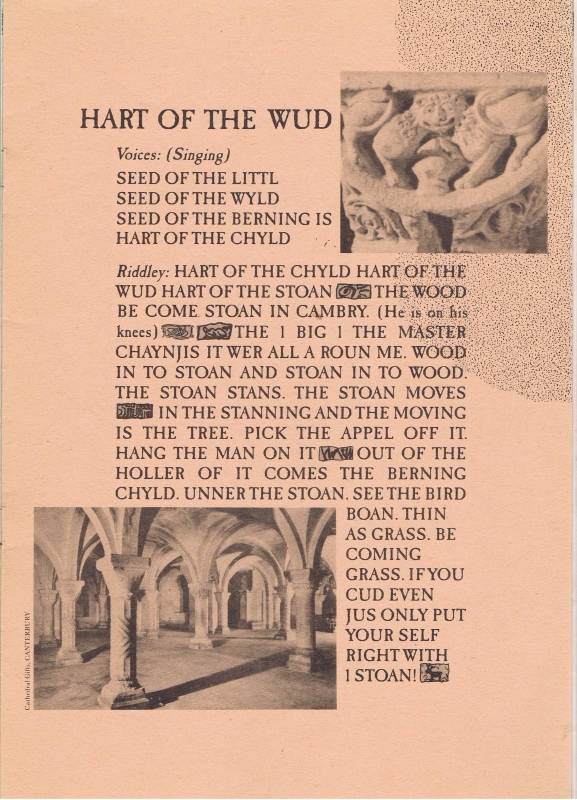 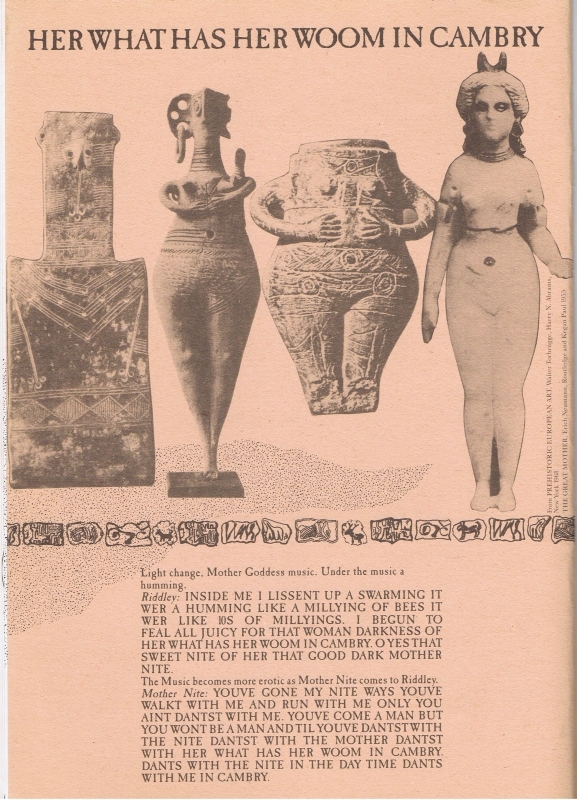 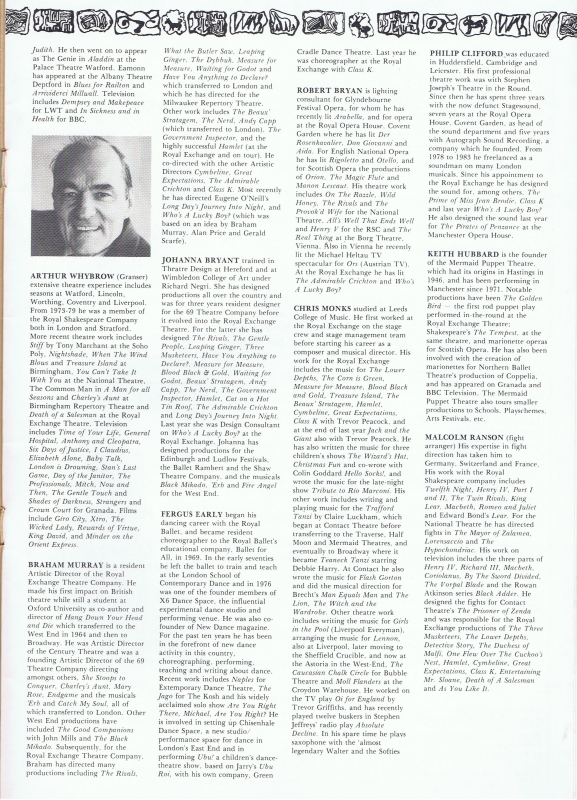 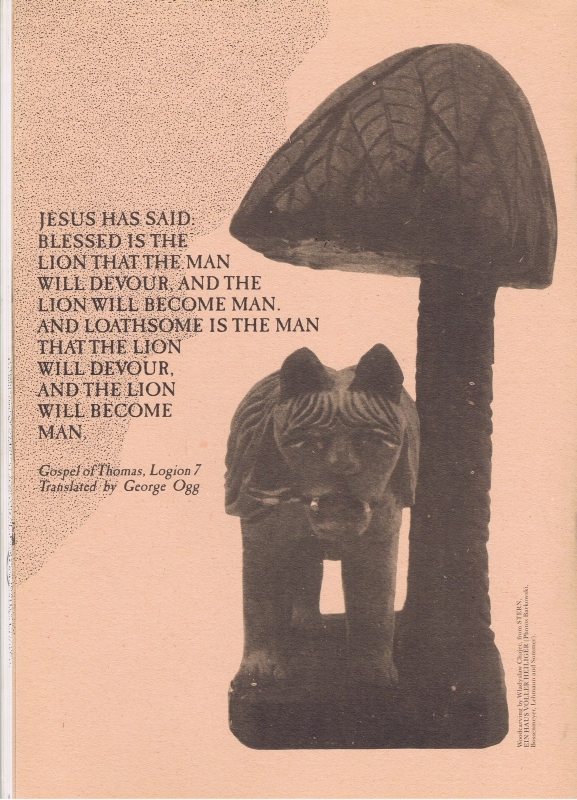 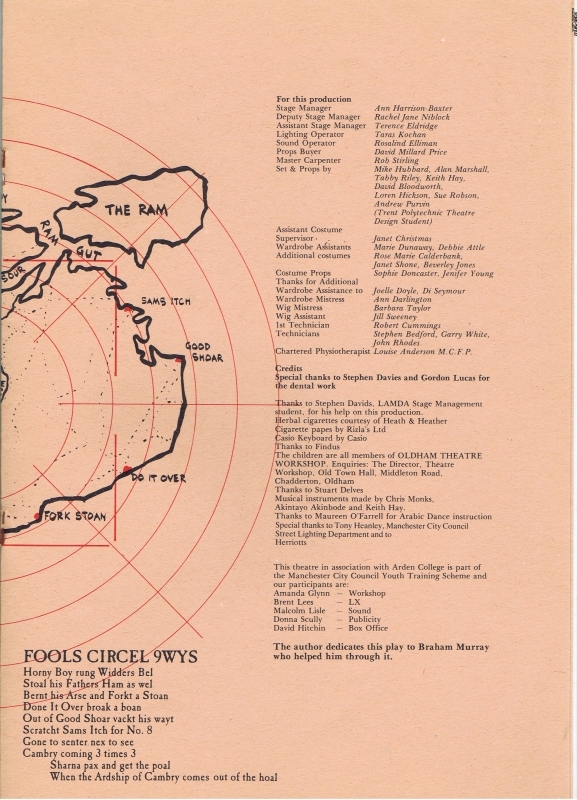 Thanks to Tim Haillay for supplying these scans of this fantastic original theatre programme. 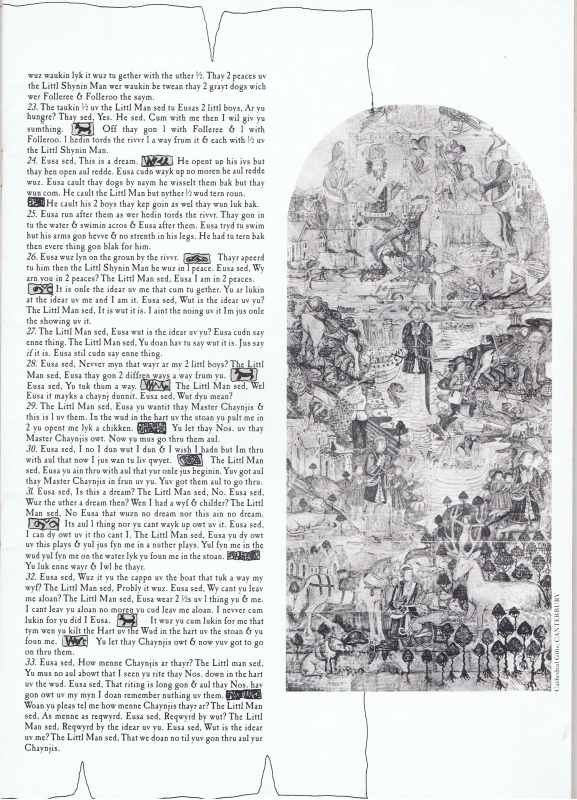 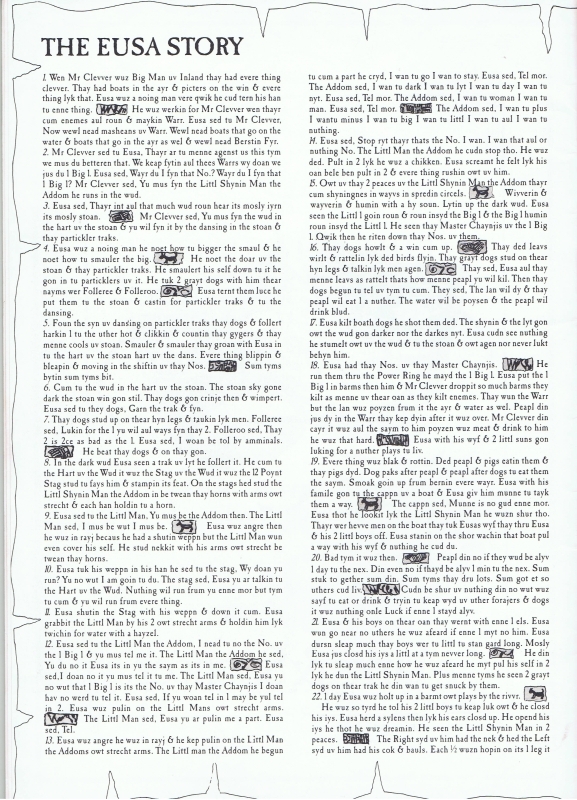 Click on a thumbnail to view a larger version in an overlay.